20-Unit, three story apartment building. The apartment units were being built in JL Modular’s manufacturing facility and erected on-site. Ortiz Family Plaza is an affordable housing development for farmworker’s families in Sonoma County. Project includes 30 factory-built, modular units plus a community center, garden and parking. New 2-story, modular apartment building. Each unit features three bedrooms, 2.5 baths and gourmet kitchens. Structure was built off-site at JL Modular's factory in four pieces and assembled on-site in two days. 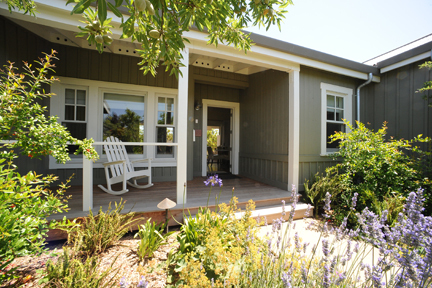 The Carneros Cottages are 17 fractional share homes consisting of 2 bedrooms, 2 baths, open concept kitchen, living and dining rooms, large lanai doors opening the inside space to a large covered deck and fireplace. 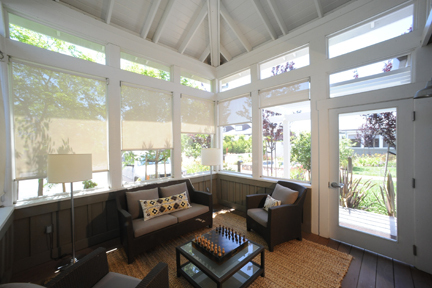 Each unit has its own individual spa, outdoor shower, and screened porch. 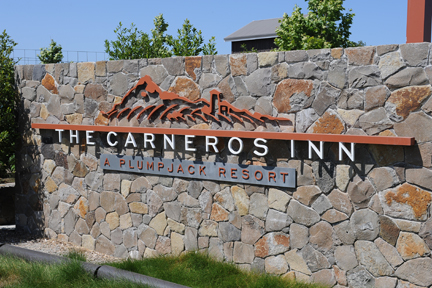 JL Builders built 97 guest cottages, 24 estate homes and 17 timeshare residences on the grounds of the Carneros Inn. 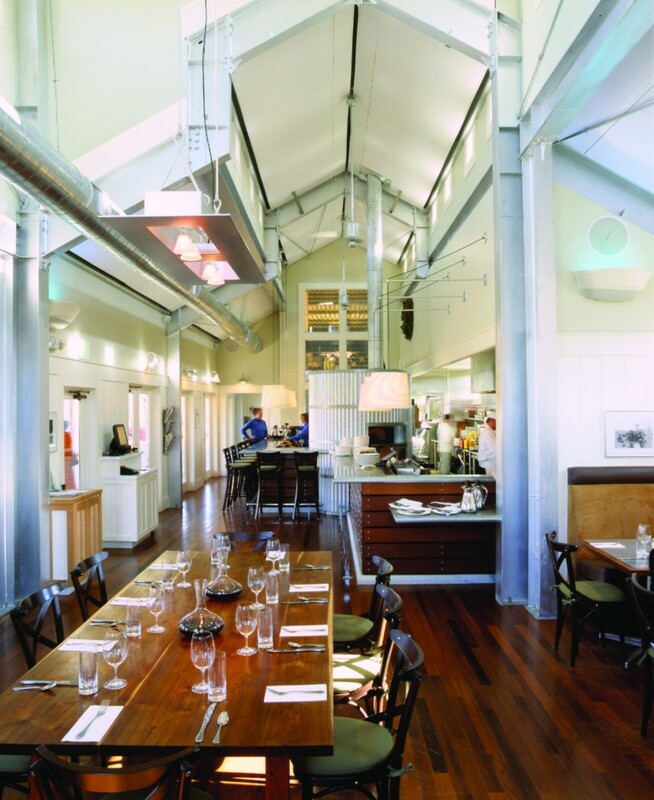 This project at the luxury Carneros Inn resort and spa in Napa Valley included construction of new meeting and conference rooms, restaurant, pool, exercise rooms, offices, and associated site work, which included storm water retention basin, highway traffic signal, and improvements.